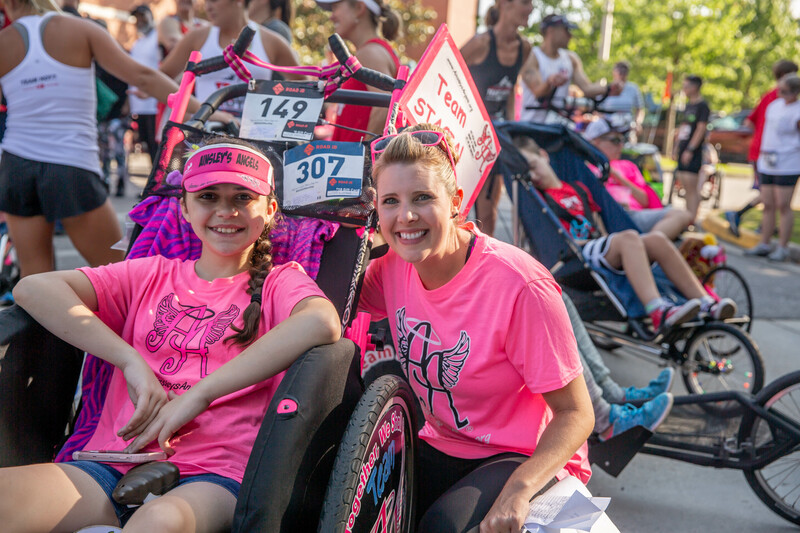 The 11th Annual Eggleston OK5K & 1 Mile Run, Walk & Roll is a truly special race. 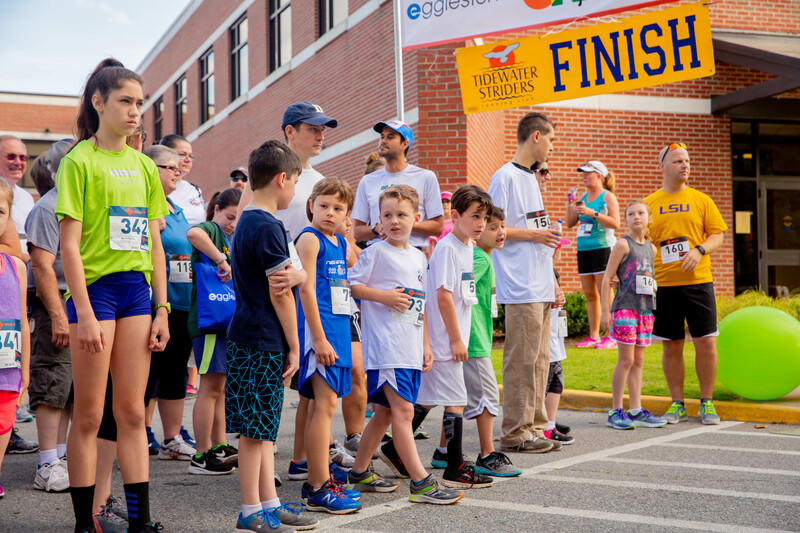 Join us for a race through the beautiful campus of Virginia Wesleyan University, and have the opportunity to make a difference in our community! 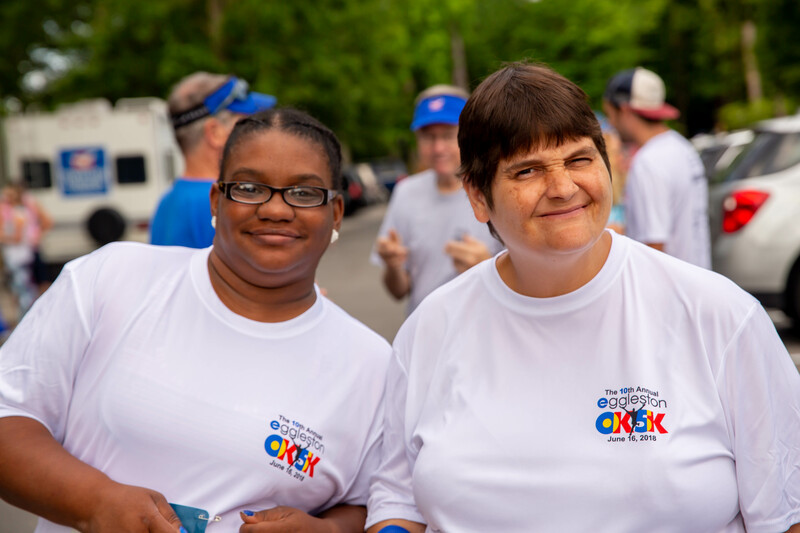 Since 1955, Eggleston has been dedicated to providing meaningful training, employment opportunities, recreation activities and residential services to thousands of adults with disabilities. 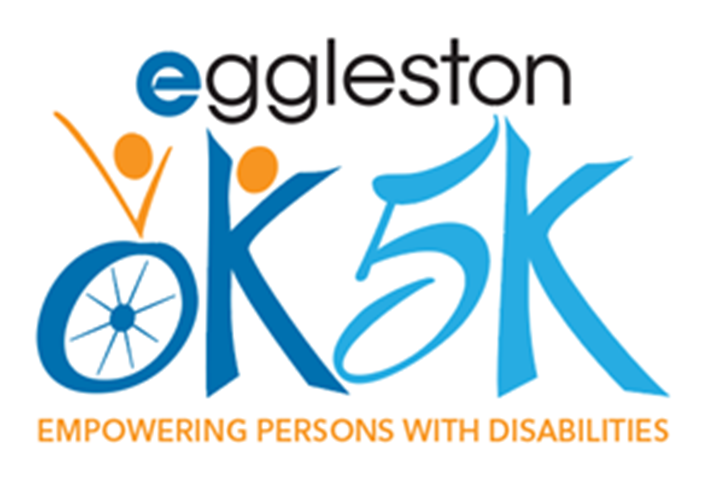 The OK5K and 1 Mile Run, Walk & Roll is Eggleston’s only fundraising event, and all proceeds directly support our mission. 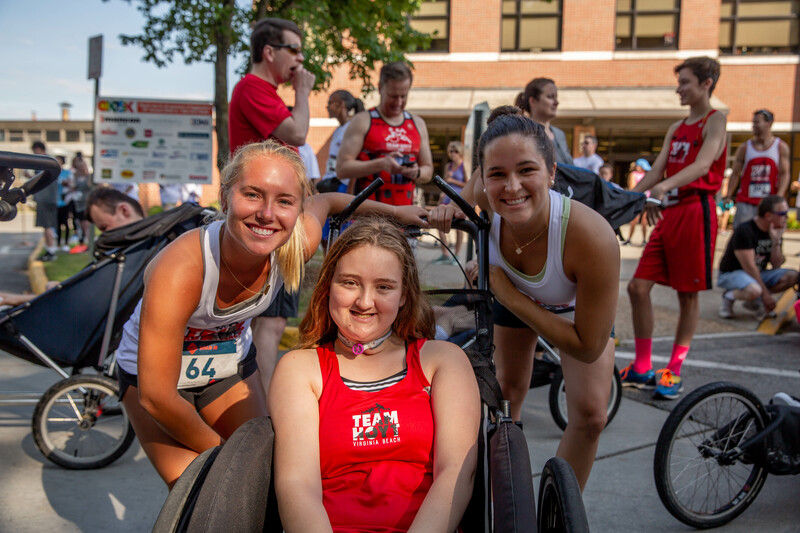 The OK5K & 1 Mile Run, Walk & Roll is an exciting morning that is open to runners and walkers of all ability levels, families with strollers, wheelchair racers and more. 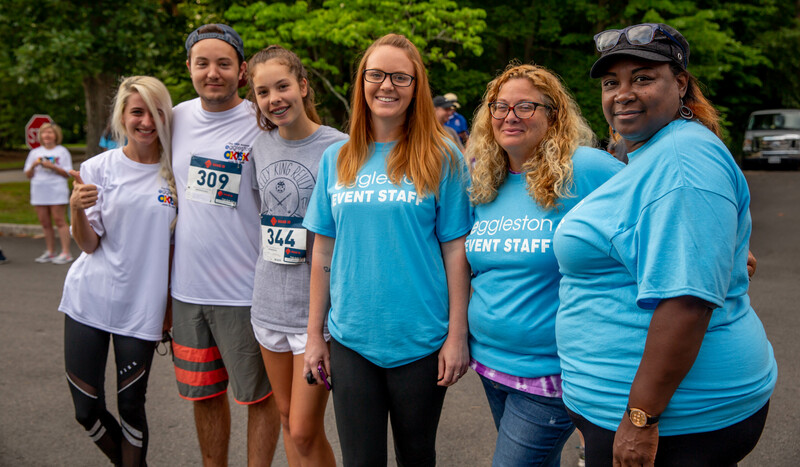 You might even see some of the amazing people Eggleston serves out on the course! Following the 1Mile & 5K races, we invite you to join us for our post-race celebration breakfast and awards ceremony.